faster weight loss, improved skin, & overall better health. What is The Sudatonic System? 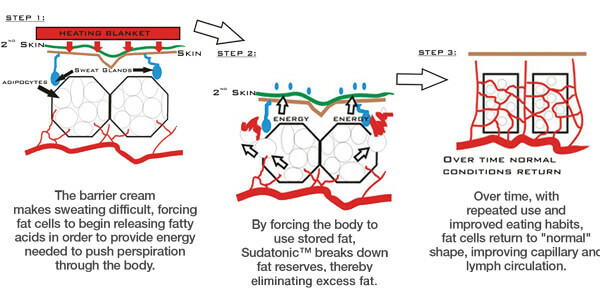 The Sudatonic System FAR infarred technology increases metabolism, flushes toxins, improves skin appearance and texture, assists in weight loss, cellulite and stretch mark reduction. 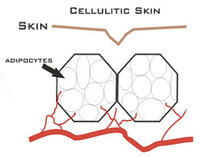 This is a unique total body system, developed for health, beauty, and overall wellness. 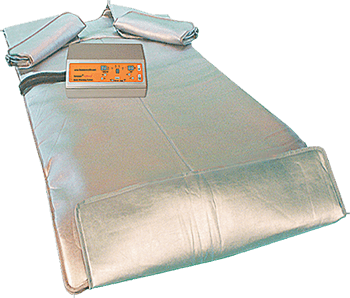 With micro-circulation stimulated by the Sudatonic™ Infrared System; nutrients, oxygen and energy are provided for healthy, smooth, and bright looking skin. Click here to learn more about the Sudatonic System and for FAQ’s.